3 Positive Reviews a day through TripAdvisor,Google and OTA's - Challenge? 3 Positive Reviews a day through TripAdvisor,Google and OTA’s – Challenge? Home Blog 3 Positive Reviews a day through TripAdvisor,Google and OTA’s – Challenge? We at AxisRooms have analysed that reviews play a major role globally for the hotel business. The data actually says that 95% of travel customers only consider the review scores of the property which is present online. It could be for a business class hotel or a leisure destination hotel. Out of 95% travelers, 80% are actually reading the first 7 reviews on TripAdvisor, Google or any of the OTA’s. 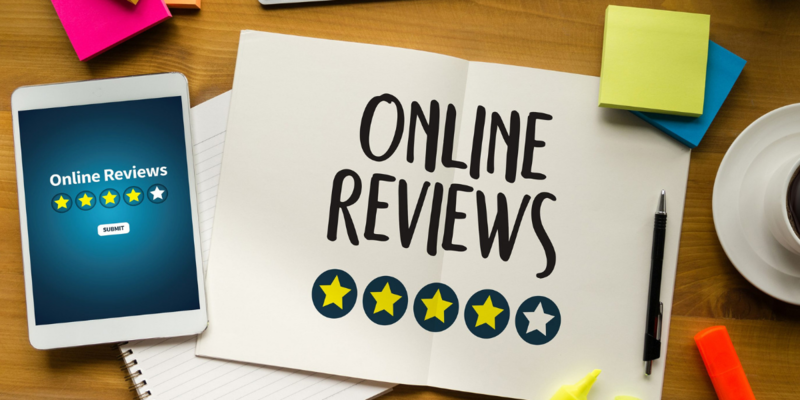 Based on this, 71% customers are actually getting interested in your property with the help of reviews, which has 65% confirmed conversion rate daily just organically. We would suggest you to start giving incentives to the hotel staffs for each and every positive review they get from time to time, which will play the absolute role in-terms of your business development. Let us have a great financial year ahead ! Mohamed Ansari has contributed 3 entries to our website, so far. View entries by Mohamed Ansari.